The Supreme Court ruling has seen a whole lot of pubs and bars shut down in Bangalore. While these areas are denotified and these watering holes reopen for business, here are fun things you can do besides quaffing a pint or two. Play a game: No, you don’t have to put on your sports shoes. 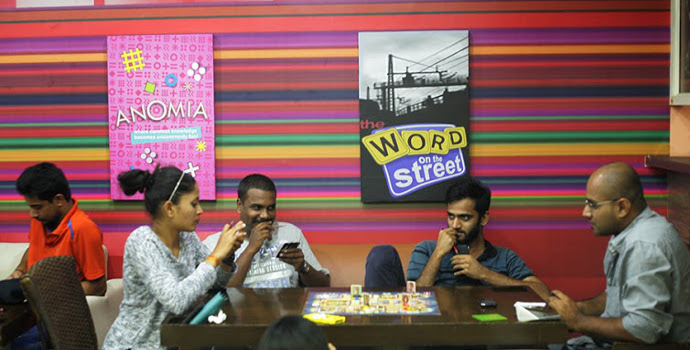 We are talking of cafes that offer board games along with food and drink. Playing Scrabble or Pictionary with a group of friends is a great way to spend an evening. Check out Dice n Dine, Cup O Joe and Coffee on Canvas, all in Koramangala. 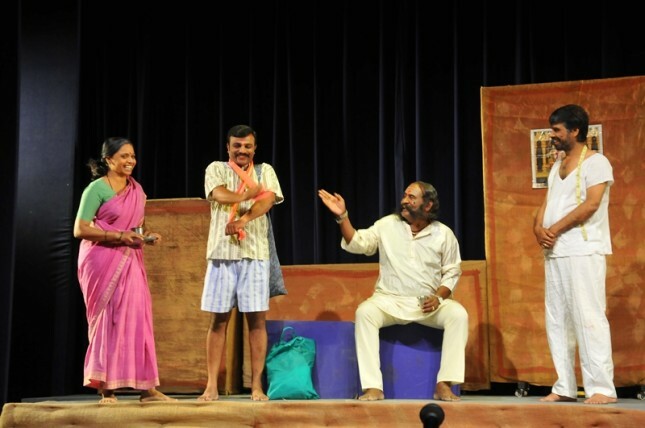 Take in some theatre: Classic, quirky or something for the kids – there’s a choice of plays and stage productions at any given time in Bangalore. Check the listings and head to Ranga Shankara, Alliance Francaise or Jagriti in Whitefield. Sign up for a tasting: Forget wine-tastings and beer walks. Many of the pubs and bars are shut, remember? 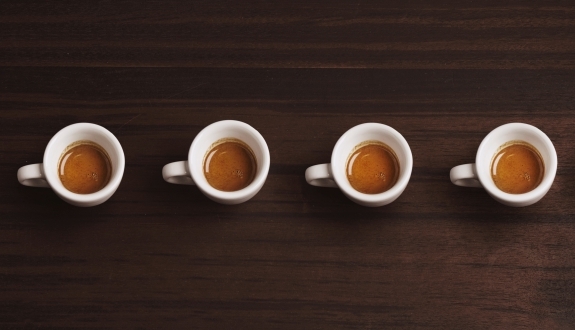 Instead, sign up for a coffee tasting. The Flying Squirrel in Koramangala, a café and micro roaster has sessions for small groups. And learn to tell your Arabica from your Robusta. 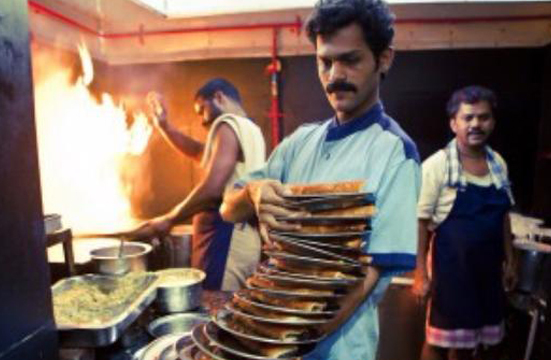 Hit the dosa trail: Why not find out where Bangalore’s best dosa is? Get a bunch of foodies together and take a tiffin trail. Must-eat-at places include Vidyarthi Bhavan in Gandhinagar, CTR in Malleshwaram and, of course, MTR near Lalbagh. 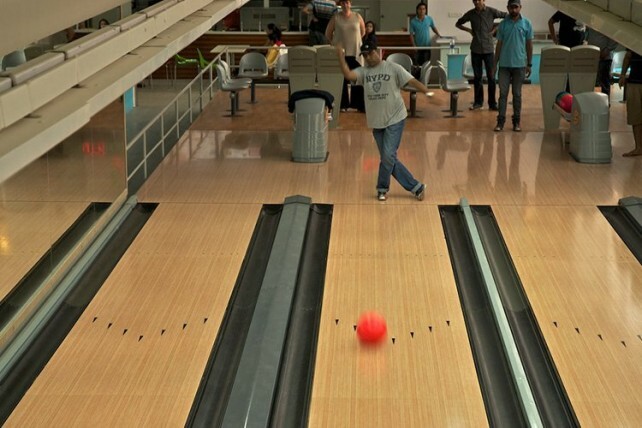 Go bowling: There are bowling alleys aplenty in town with other games on the side. Else, if you’re up to cracking a mystery and some team work buy a ticket to one of the mystery rooms or escape rooms, which are currently becoming very popular.